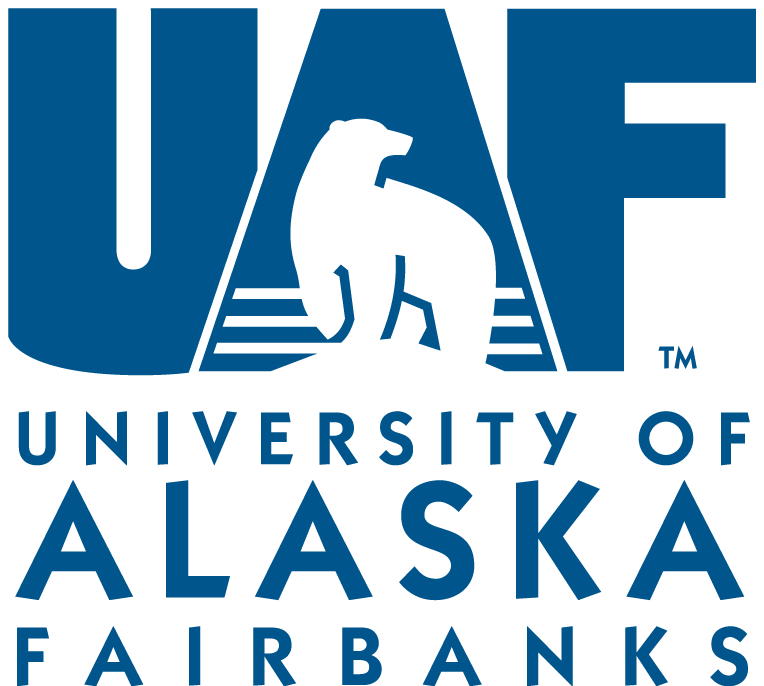 One of the goals of Office of Grants and Contracts Administration (OGCA) is to provide the best service to UAF. Please take a few minutes to complete our survey. Your comments will enable us to see how we are doing and how we can improve our service to you. This survey has been deployed to capture continual feedback on our department.